A new siddur in this 21st century raises anew some critical questions about the entire enterprise of changing traditional liturgy. 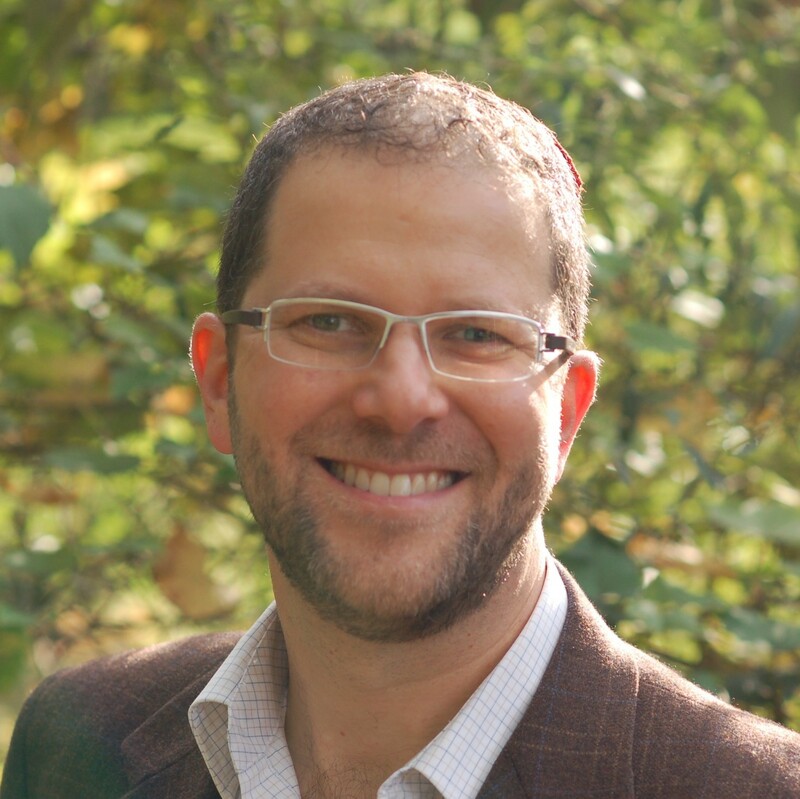 Mishkan T’filah, scheduled to be released this month by the Central Conference of American Rabbis, is simultaneously the most creative and the most traditional prayer book the Reform movement has ever produced. To achieve this seeming paradox is in itself a tremendous accomplishment. The prayer book – particularly when compared to its predecessors, The Union Prayer Book (1892) and Gates of Prayer (1975) – includes significantly more Hebrew and reflects a more thorough, though by far not complete, commitment to the traditional structure of siddur. But even a prayer book as praiseworthy as Mishkan T’filah assumes that the traditional liturgy is incompatible with the life of the contemporary Jew. This premise, which served as the basis for more than 150 years of liturgical reform, may now be outdated. It is time to return to the traditional text of the siddur. Reforming the prayer book robs us of an opportunity to be meaning-makers in our encounter with one of the classic texts of Jewish life. While some changes might be so urgent to require us to make them – for example, the traditional prayer “Who has not made me a woman” – the overwhelming majority of changes made in every liberal prayer book do not carry such weight. Does our prayer book really need to be consistent with our theology? Must we believe the words we recite in their most literal sense? Is our prayer book a catechism of Jewish belief? Our understanding of “text” and even the act of “reading” has changed dramatically in the three decades since Gates of Prayer was published. The “post-modern turn” and the field of hermeneutics have provided us with new ways of relating to texts. This has also impacted the way we read classic Jewish texts like the siddur. The expectation that a prayer book, itself an anthology of texts, must be in line with our own contemporary theology now seems absurd. Even reforming the liturgy does not eliminate problematic theology. Reform prayer books come with their own set of theological challenges. In this most recent edition, “reward and punishment” is out, but redeeming us from Egypt remains. References to sacrifice, even in the past tense, are eliminated, while the notion of Israel’s chosenness passes muster. Attempting to resolve a few theological problems amounts to an inconsistent and quixotic set of choices, not a systematic theology. In synagogues and adult educational venues, an increasing number of liberal Jews are encountering classic texts of Jewish life. Even when confronted with those texts that are difficult and challenging in light of contemporary attitudes, they value opportunities to derive meaning from them. Prayer-book reform reflected a time when laity would be put off by such texts or would not know what to do with them. Congregants were passive observers of a service that was largely read to them. In contrast, today’s Reform Jews privilege interpretation over revision. While far more traditional than the previous Reform prayer books, Mishkan T’filah has nonetheless changed a great deal for post-modern men and women. One particularly disturbing example is the decision to follow the lead of all previous Reform prayer books in removing the second and part of the third paragraph of the Shema. Traditionally the Shema is comprised of three paragraphs – Deuteronomy 6:4-9; Deuteronomy 11:13-21 and Numbers 15:37-41. The Mishnah, edited at the beginning of the third century, already recognized this formulation as a central rubric of prayer, requiring it to be recited twice daily. The second paragraph was deleted from Reform prayer books more than a century ago because of the theologically problematic notions of reward and punishment contained within those verses. Yet many Jews today are restoring this second paragraph, some from a sense of tradition and others for the connection it provides to environmental concerns – connecting rainfall with human behavior. The siddur needs to be approached as the poetry of the Jewish people. Its words have resonance beyond our current sensibilities and inconsistent theological objections. Such a critique on the inadequacy of reforming the prayer book is hardly new. Rabbi Judah Magnes made such a suggestion at New York City’s Temple Emanu-El nearly 100 years ago. In a Passover sermon delivered in 1910, Magnes urged the abandonment of the Union Prayer Book. The traditional siddur, in Hebrew with a beautiful but accurate English translation, could be used selectively and read in ways that would preserve the aesthetic experience that has come to characterize Reform services. A running commentary and poetic additions in the margins could provide contemporary lenses without altering the traditional normative text. It may even deepen the experience of those congregations that choose not to say certain passages or to substitute what is written on the page with their congregation’s own custom of reciting something different. Each of our modern revised prayer books have had a relatively short shelf life. Our ways of speaking and writing are changing even more rapidly today than ever. The style of Mishkan T’filah may at the time of its release already feel too “late 20th century” for our youngest congregants. In contrast the traditional siddur, with all of its challenges, remains a classic since the ninth century. A prayerbook that reflects the outlook of the time may be good for 30 years, but the traditional siddur has survived for more than 1,200 years. Rabbi Leon A. Morris is executive director of the Skirball Center for Adult Jewish Learning at Temple Emanu-El in New York City and serves as the spiritual leader of Temple Adas Israel in Sag Harbor, N.Y. For a response to his argument, read “Reform liturgy must ring true or people will not participate,” a JTA op-ed by the editor of the Reform movement’s new prayer book.